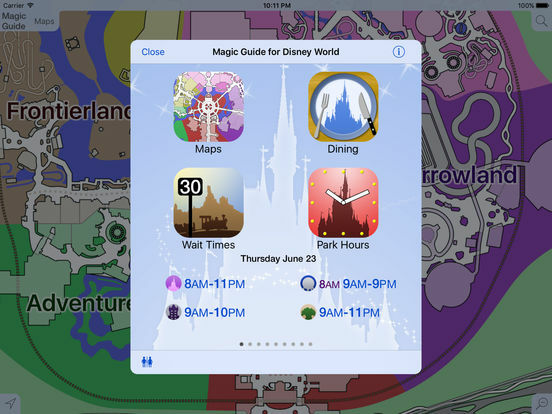 If you're going to Disney World for your first time or your fiftieth, there are a number of Disney apps you can download to your iPhone that will make your trip easier and more enjoyable. Whether you are excitedly making plans for your trip or are already there, apps exist that can shorten wait lines, give customer reviews, and even save you money. 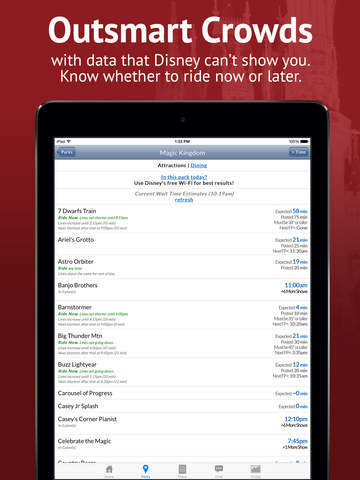 Check out our list of the best iPhone apps for Disney World. 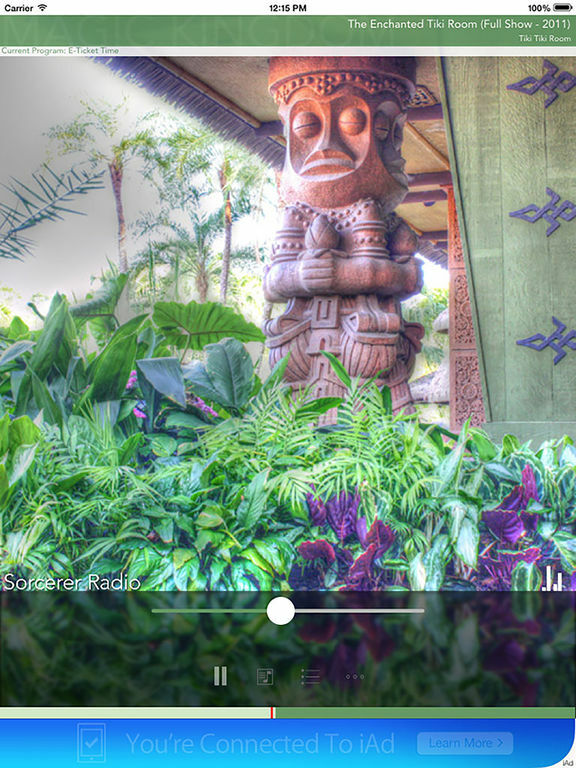 This app is an all-around great tool for anyone going to Disney World. It's especially good for parents of small kids who don't want to wait in long lines for rides. The app offers wait times, park maps, menus, food finder, GPS, compass, park hours, and more. 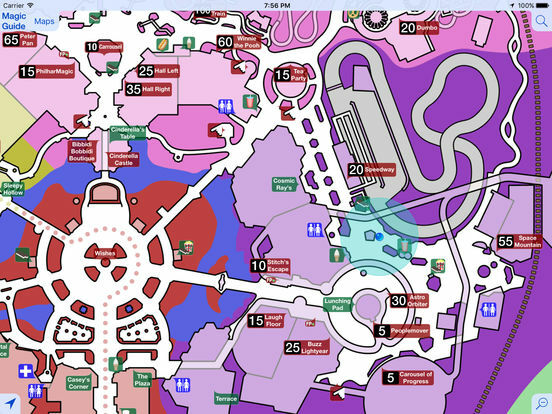 You can zoom in to find bathrooms, restaurants, and attractions, or zoom out on maps to see the park layout. 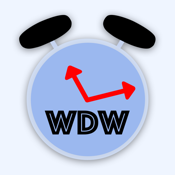 There is information on more than 300 DW restaurants, stands, and carts. 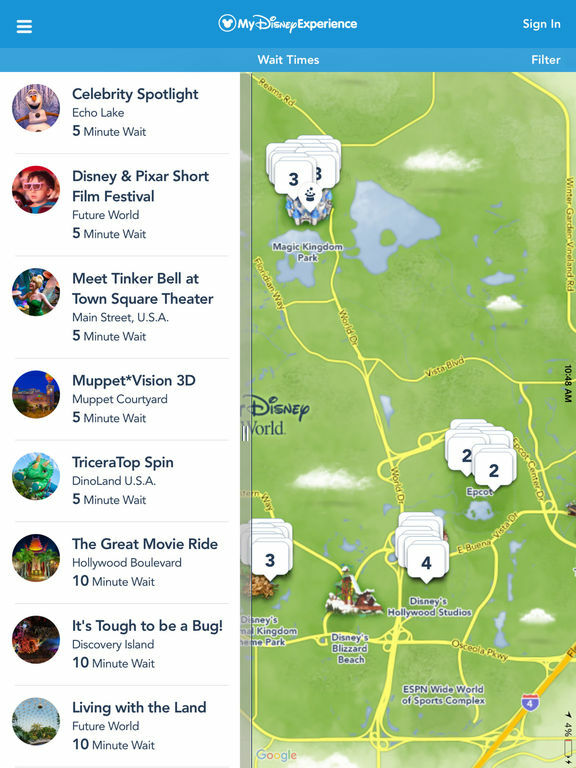 If you're looking for rides with short wait times, you can see the recent times submitted for each ride or submit a wait time if you're in the park. 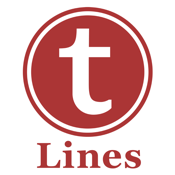 Lines offers exactly as its name suggests: how much time you'll spend waiting at Disney World. You'll get advice on which parks to avoid or visit during the next 10 days, a crowd calendar for the next 10 days, touring plans for each park, actual wait lines for each attraction or character greeting, menus, schedules, and more. Even the official Disney app doesn't show you the actual wait estimate for rides and character greetings. If you got the Disney Dining Plan, Lines will even show you exactly what items in each store and restaurant count as a snack in the plan. 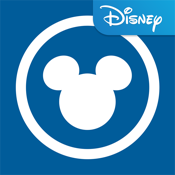 Your ultimate companion for your next Disney World trip, this app will connect you with other Disney fans who also love Disney. There is an in-app interface where users can send real-time pictures, videos, and other media, with web integration for access from PCs. There is a crowdsourced wait times section that will help you streamline your visit to Disney World. Food menus can be seen for restaurants around Magic Kingdom, Animal Kingdom, Epcot, Hollywood Studios, and Downtown Disney. 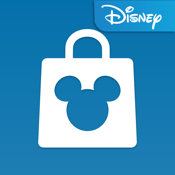 This great app allows users to shop for authentic Walt Disney items at their convenience. Browse through thousands of accessories, collectibles, gifts, clothing and more. Buy the perfect gift for the Disney fan in your family. This app also allows users to see what items are in stock near them, monitor transactions via an Order History page, all rewards programs will work with the app, scan bar codes, get notifications for products or new arrivals and more. This app is only available in the United States. 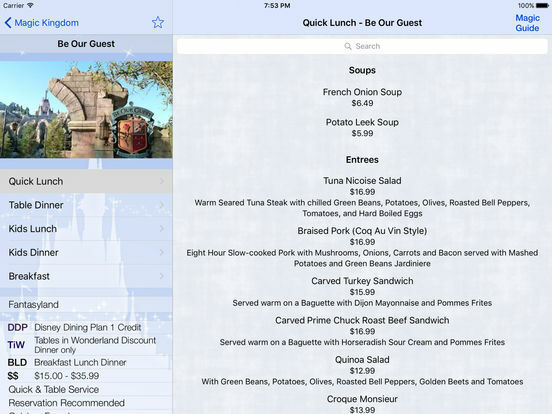 My DisneyExperience, the official Walt Disney World app, makes it easy to plan and share your vacation details. 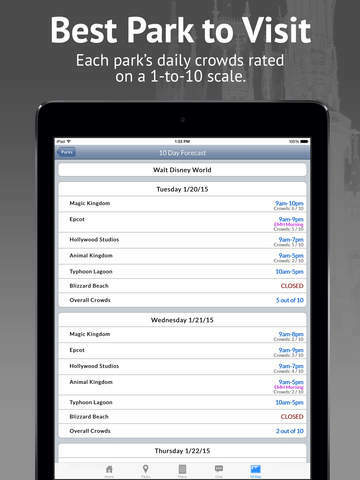 You'll be able to look at wait times, character greetings, park hours, parade showtimes, and more. You can check out your dining options and the attractions nearest you. Look through the restaurant menus and make reservations, and download and share your Disney PhotoPass photos and videos. You can keep everything organized in this app, including your planned activities and reservations. 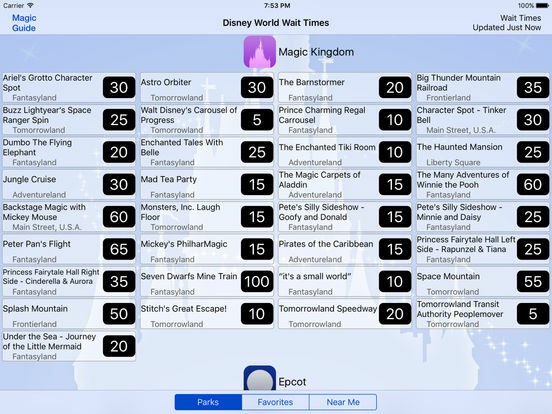 You can also choose and modify your FastPass+ experiences or buy theme park tickets from within the app. PhotoSpot WDW is meant to be used to help you capture some of the magic of your trip to Walt Disney World using your own photography. There are different collections available, with photos of some of the most famous and beautiful parts of DW, plus some lesser-known areas for unique opportunities. The photographer tells you how to take the shot and provides hints and tips to get the best results. The app also includes a detailed interactive map of each PhotoSpot shown. Some of the collections include Epcot, Hollywood Studios, Fireworks, and Animal Kingdom. There is also an option to buy all of the collections together. How well do you know Walt Disney World? 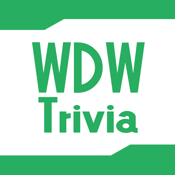 This trivia app will push you to the limits of your trivia knowledge of everything related to the resort. Do you know how many speakers are on each train for Rock 'n' Roller Coaster? Who narrated for The Hall of Presidents? 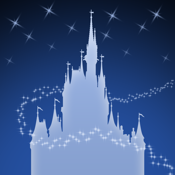 How many towers are there on Cinderella's Castle? If you can answer these questions, you will probably do well with this app. 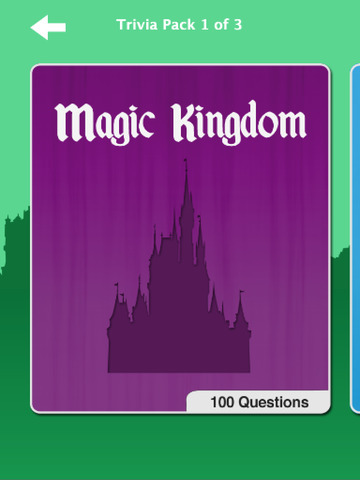 There are 200 questions in two different trivia packs, and the developer promises that as more people download and start playing, they will add more. The app is free and there are no in-app purchases. This one offers something you might not think of until you need what it holds: over 150 important phone numbers you need to plan your vacation. It also has numbers you might need while at the park. You won't have to search through hundreds of websites to find the numbers you need because they'll all be kept conveniently in one app, in Notescast format. 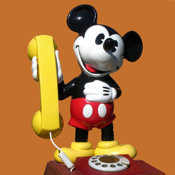 Some of the numbers include the Main Walt Disney World Switchboard, Walt Disney World Travel, WDW Dining Reservations, WDW Central Reservations Office, Walt Disney World Golf, AAA Car Care Center, Orlando International Airport, and more. Where In Disney World? 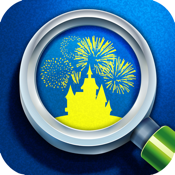 is an app that will make you wonder how you ever managed a Disney trip without it. You'll be able to find anything in the Walt Disney World theme parks: restaurant and snack items, souvenirs, helpful services, attractions, and landmarks. The app is updated frequently with the latest information from the resort and will save you time and money. Search for what you need and Google maps and color photos will point you straight to whatever it is you need. You can even set favorites to make it easier to find certain locations and items next time. 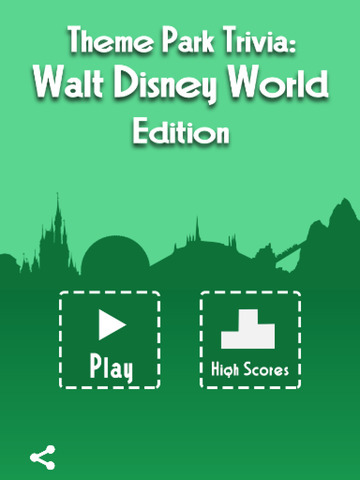 You must be a Disney fan to truly appreciate this app. It plays Disney World park music all day long, every day of the week. The app offers some features and functions that make it a bit more engaging and practical like a sleep timer, live window of what’s playing now, a news page, and more. There’s live daily shows, can use other apps while this is in the background, and check out the daily schedule page. The all new design makes this app more pleasing to view and use. 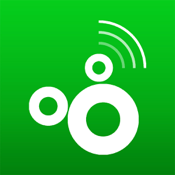 Get your Disney music fix with this wonderful app.